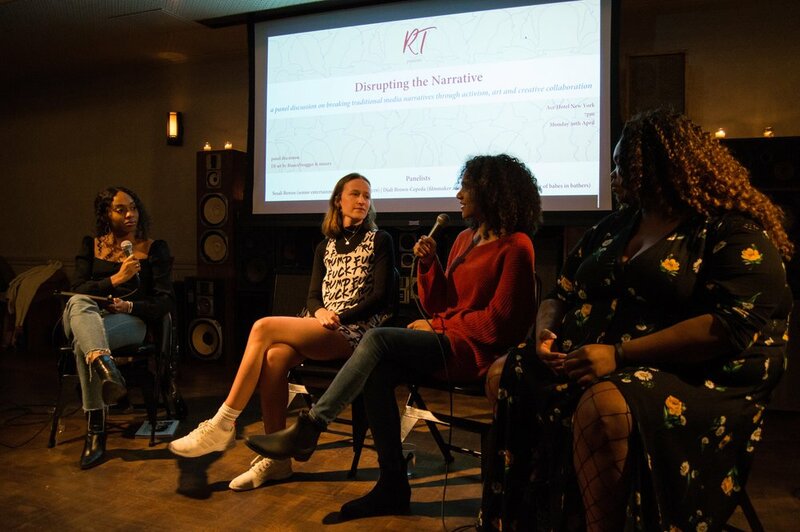 Last month, we held a panel discussion on “Disrupting the Narrative” featuring three phenomenal women each recognised for their work. 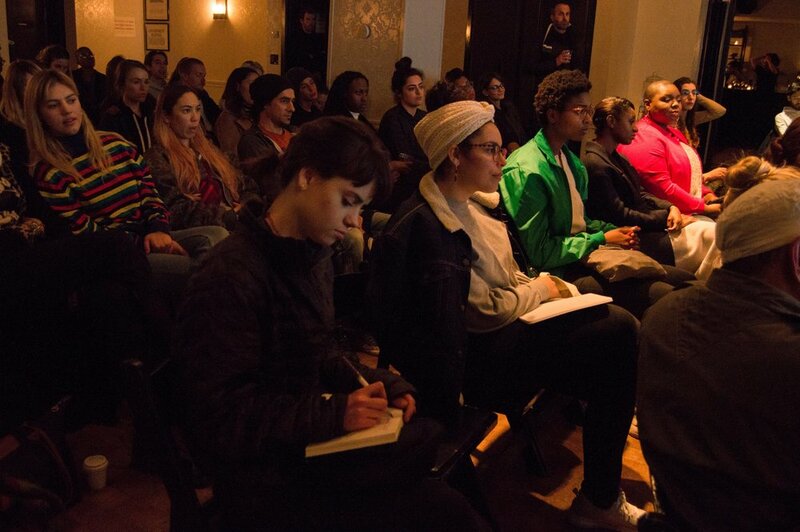 See the event pics and more below. 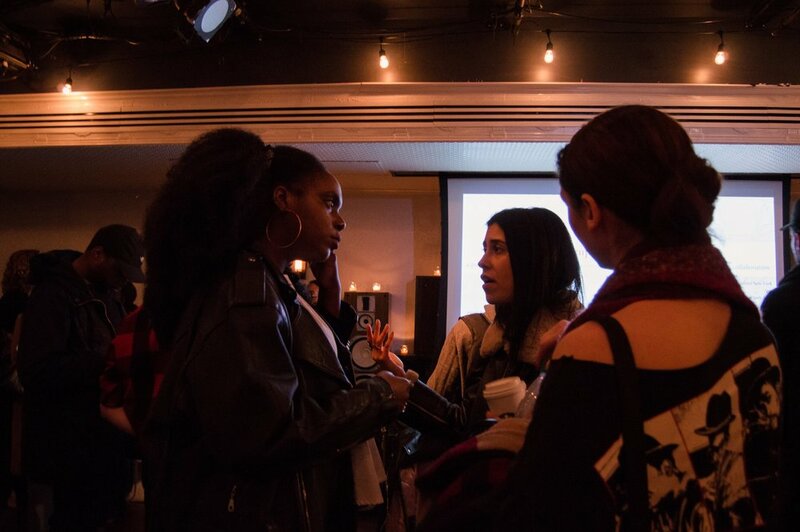 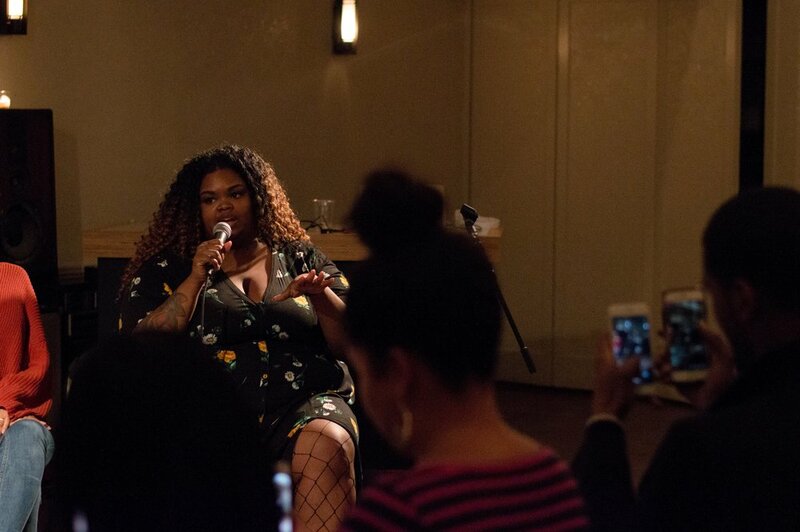 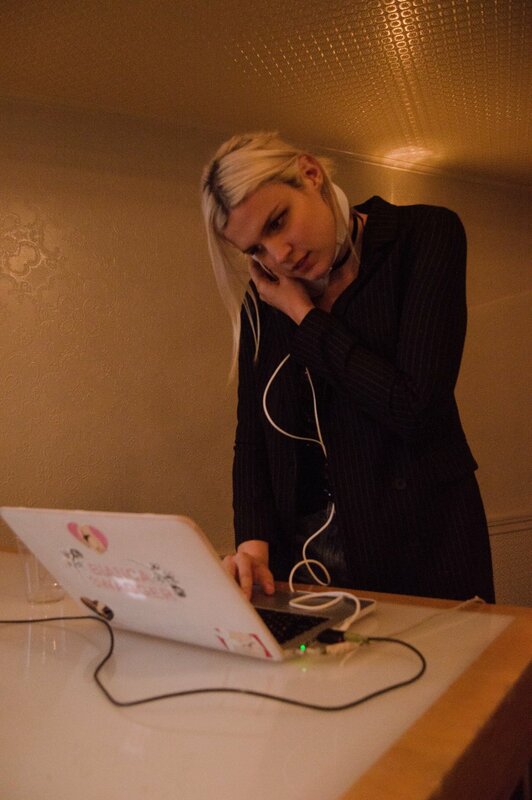 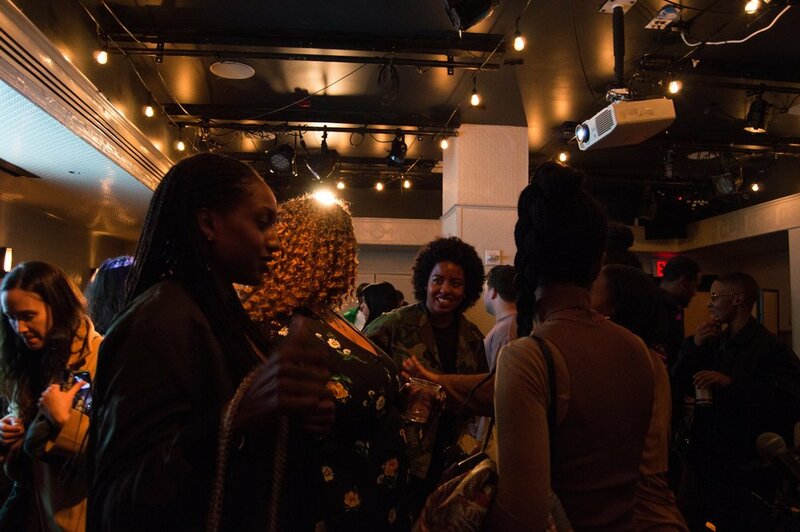 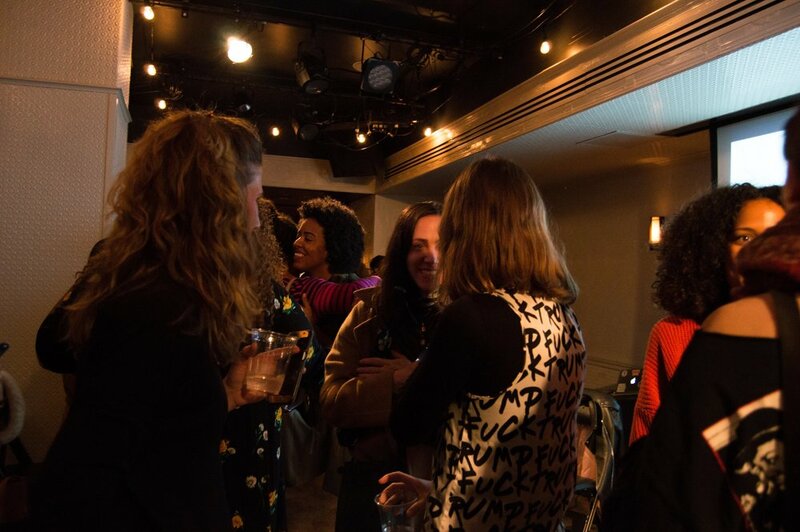 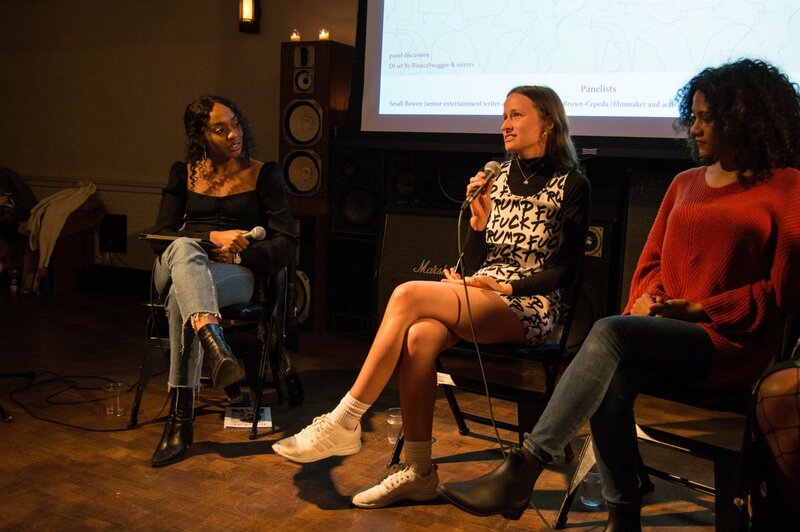 “How many of you have ever heard of trap feminism?” Sesali Bowen, senior writer at Refinery29, asked a room full of over hundred creative, awesome women (and men). 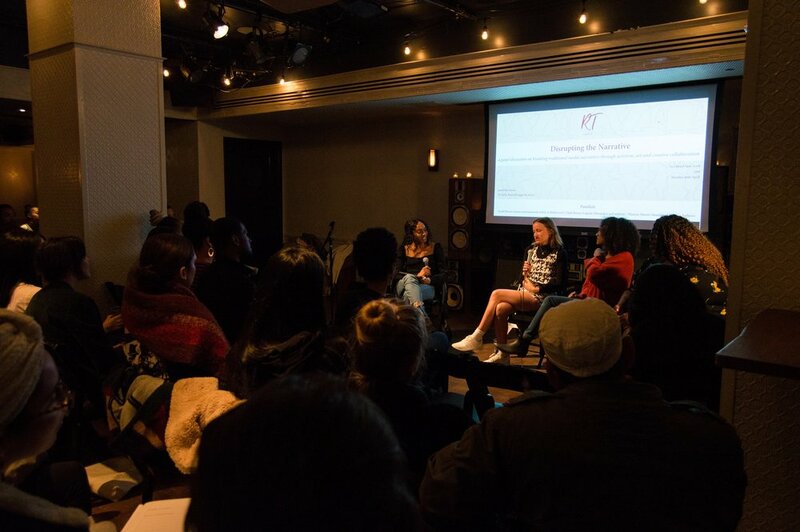 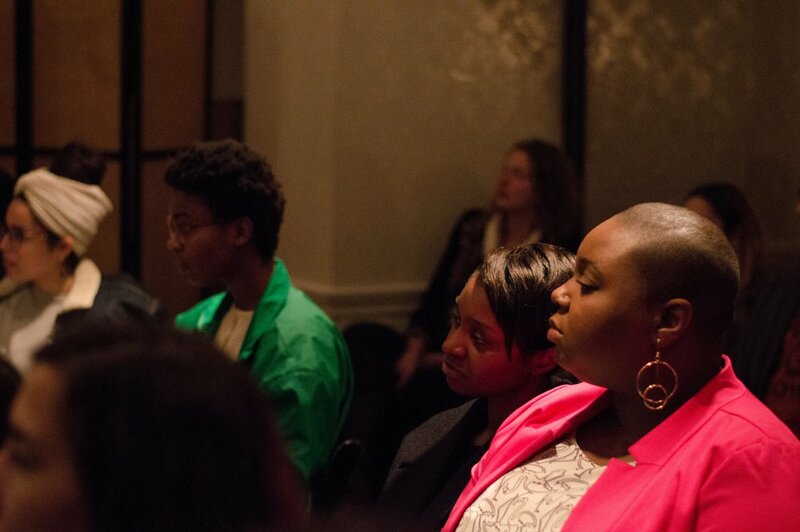 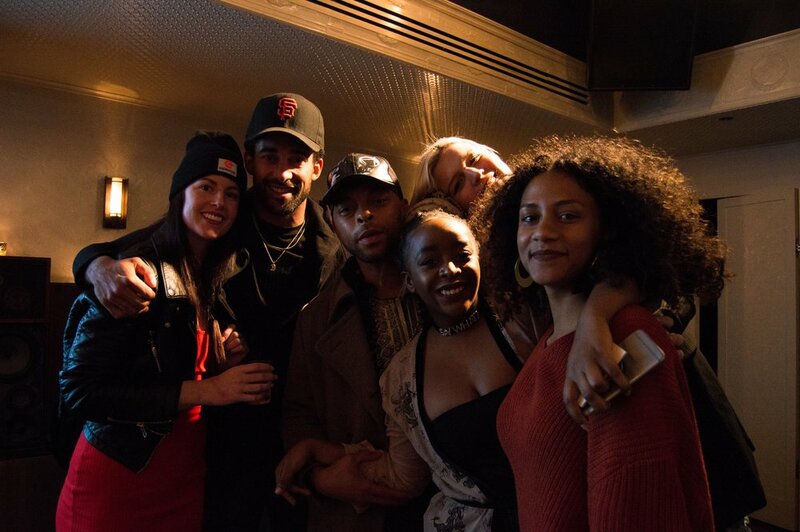 A few weeks ago, we held our first ever panel discussion “Disrupting the Narrative” at the Ace Hotel New York. 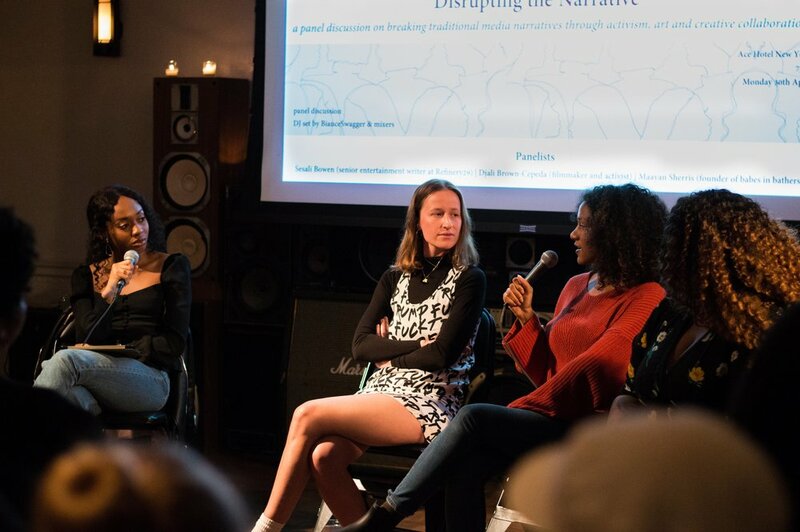 The conversation explored the ways in which we can break traditional media narratives and create new, authentic ones though activism, art and creative collaboration. 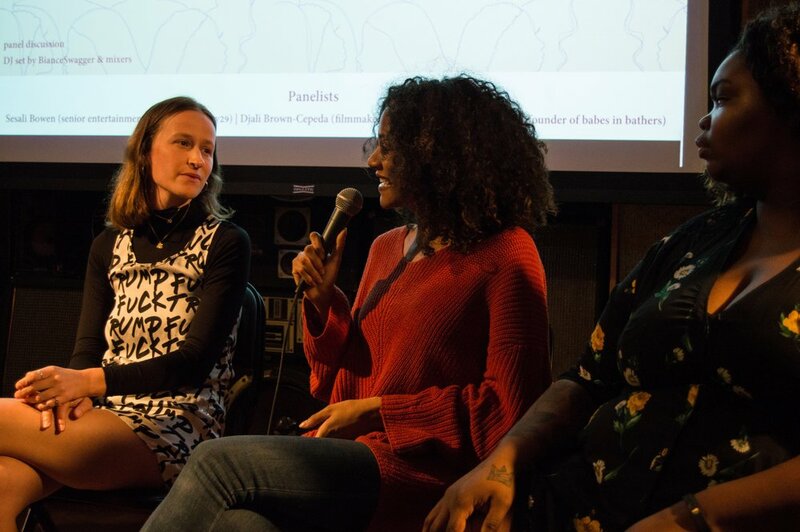 Wase Aguele, founder of Roundtable Journal, moderated the discussion which featured three wonderful women each recognised for their work: Djali Brown-Cepeda (filmmaker and activist), and Maayan Sherris (founder of swimwear brand Babes in Bathers) and Sesali Bowen. 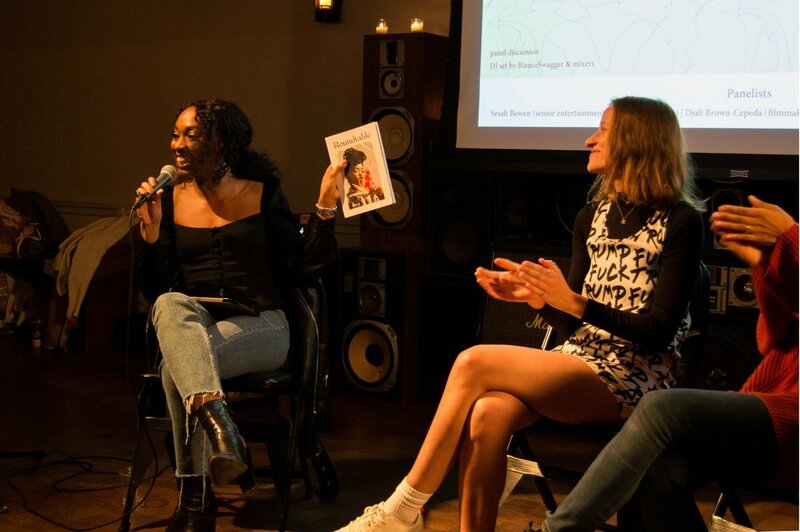 The panelists spoke passionately and openly about self-care, taking up space, defying the odds, telling our own stories, and the fine line between tokenism and authentic representation in fashion. 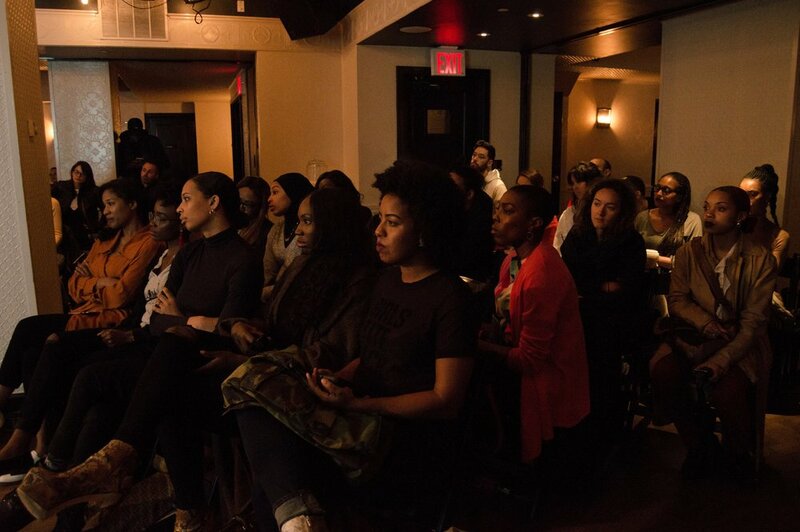 Needless to say, many gems were dropped and we can't wait to host more events like this in the future.